From Monday 24 until Friday 28 July, the bus link will be closed, along with the section of Parkway at this junction. Services 4, 8, 8A, 86 and X1A will run via Glebe bus link as normal, then divert via Retail Park roundabout to Galleries (in both directions). 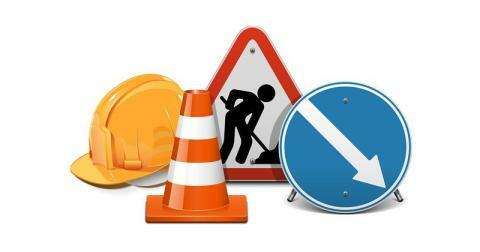 Services 2A, 82, 82A and 85 divert via Parkway, Fatfield Road, Dryburgh and Glebe bus link to Retail Park and either Savacentre or Galleries. Services are unable to serve stops on Police Station link road. From 6am until 11.55pm each day, a shuttle bus will run every 10 minutes between JFK School and Biddick Village.